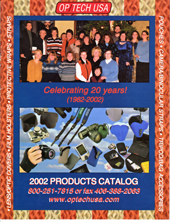 Please click on the catalog you wish to download. 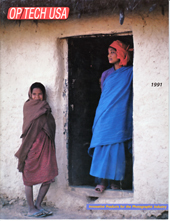 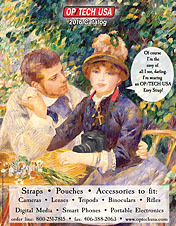 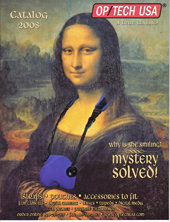 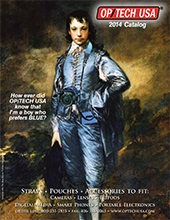 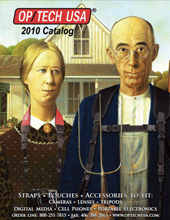 Adobe Reader is needed to view the Catalogs. 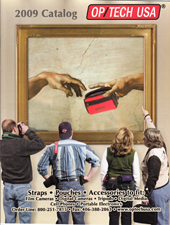 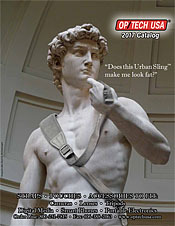 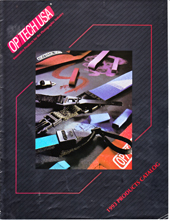 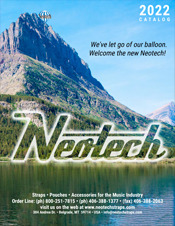 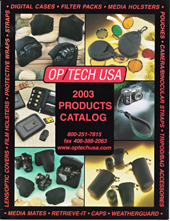 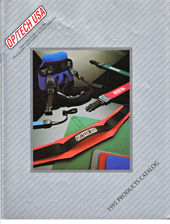 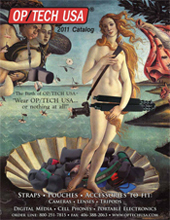 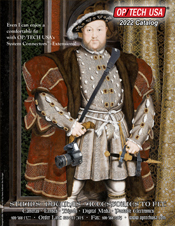 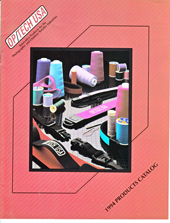 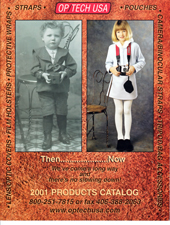 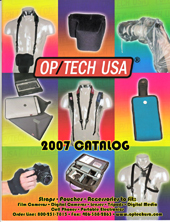 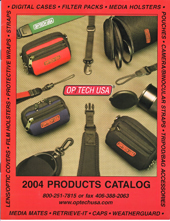 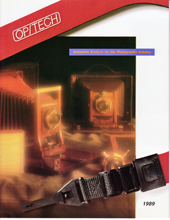 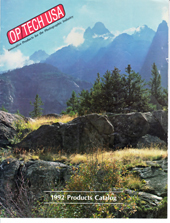 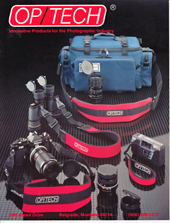 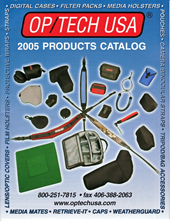 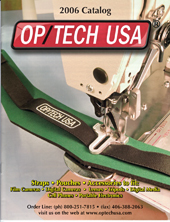 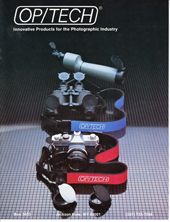 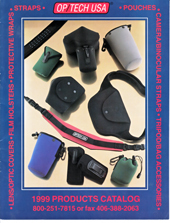 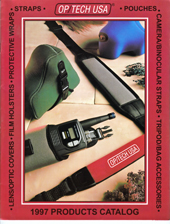 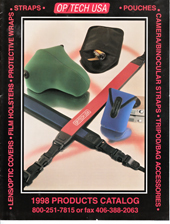 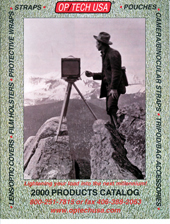 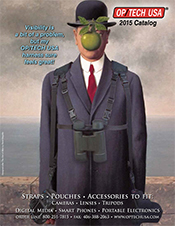 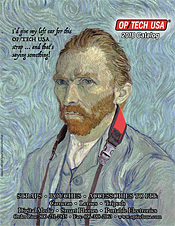 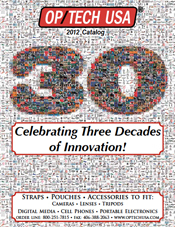 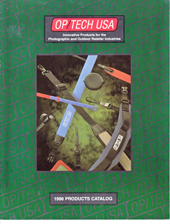 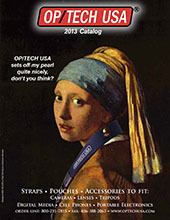 Have a look at our older catalog covers for OP/TECH USA.